31st May – 3rd June 6reds Championship – Start Tuesday 31st May at 09:30. PANORAMA Hotel, Sodu Street 14, 3211 Vilnius, Lithuania. Alternatively, and outside of the times above, taxi transport will be available with the Lithuanian Association preferred taxi partner. This information will be provided by the Lithuanian Association representative on arrival at the airport. Prices by taxi vary, although the average cost €15. 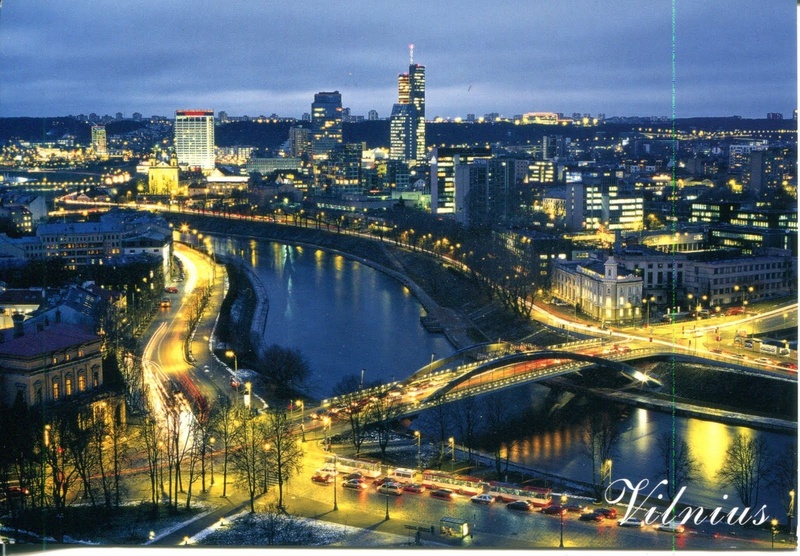 Venue with 16 tables will be located at Compensa Arena, Vilnius. Transport will be provided between the hotel and the venue. Practice facilities will be available at 2 local clubs in the City. Practice will be free of charge from 09:00-1400. After 14:00 practice will be chargeable. Each championship will require an entry fee of €60 per player(€120 per team). All entry fees will be paid as prize money in each championship, as per the EBSA Tournament Conditions. A total of 32 international referees will be invited to the Championships. Referees arriving before 30th May will be required to pay for any accommodation. Referees will receive sharing accommodation on a bed and breakfast with one additional meal being provided through the day. Referees travelling to (Vilnius/ Lithuania) will receive an allowance (€100) to help them with their travel costs, during the Championships themselves.